At Narragansett Creamery, we make cheese everyday because we love to and because we believe in freshness. We use local milk, kind bacteria, vegetable-based rennet, salt and nothing else. While we are not certified organic, we are thoughtful in our actions and our purchases. We support fair-trade and local ingredients to the best of our ability and our farmers pledge to not use growth hormones. We are proud to be a family-owned company supported by the Southern New England community we belong to. Mozzarella: With buttery aroma and a feathery finish, our mozzarella is so good you'll want to eat it all before you get home. Ask us about Ovoline, Ciliegine, Perlini and Curd. Smoked Mozzarella: The same lovely mozzarella but gently smoked over real Cherry and Oak wood-chips. Only available in 8 oz. hand wrapped balls. Atwells Gold: Italian-style cheese, aged 10-12 months. This versatile cheese is sliceable, meltable, and snackable. It is our flagship cheese and we think you'll love it. Grilling Cheese: This Mediterranean Style cheese can be grilled, baked or fried. It ends up keeping its shape on the outside but becoming oozy and delicious in the middle. Think 'grilled cheese' without bread! Divine Providence: This semi-aged Gouda-style cheese has a natural-rind and a nutty, smooth finish. It is cave aged for 3-5 months and only available on a limited basis. Salty Sea Feta: Crafted from whole milk and sea salt, our feta won a Gold Medal at the Wisconsin World Cheese Championships! Our 'Ocean State' fans were as proud as we were. Renaissance Ricotta: Heated in a steam kettle then hand-dipped into traditional tins, our Renaissance Ricotta can be enjoyed savory or sweet. This cheese has won many awards and once you taste it, you'll know why. Queso Blanco: A version of farmers’ cheese, our Queso Blanco is clean, crisp and full of bouncy texture. Baste it in olive oil then put it on the grill or under the broiler. It gets soft and crispy but doesn't melt. Queso Fresco: This Latin cheese is similar to our Queso Blanco but more crumbly. It's meant for pupusas, bean soups or taco salads. We make it in big 12+ lb wheels which crumble a bit when cut. Angelito - Plain, Garlic & Herb, Jalapeño: This spreadable cheese, similar to cream cheese but lower in fat, is simple, fresh and made without stabilizers! Sold in 8 oz packs and commercial sizes. 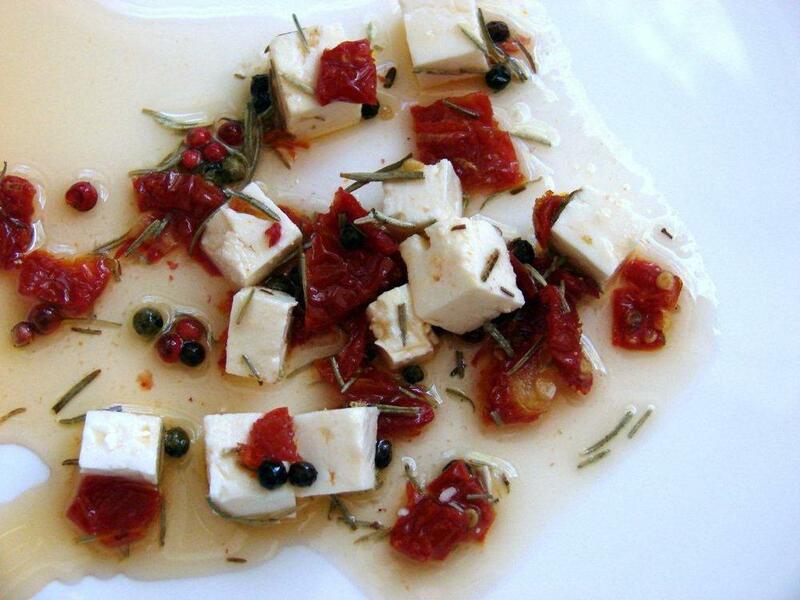 Pirate Spread: A spicy, sweet spread made with Salty Sea Feta, sundried tomatoes, rosemary, cayenne pepper and olive oil. Its boldness makes it a perfect match for crunchy crudités, veggie pizza or oven fries. Olive Treasure: An outrageous spread made with Kalamata olives, our Salty Sea Feta, oregano, garlic and olive oil. Eating it will bring you right back to that Greek island vacation. 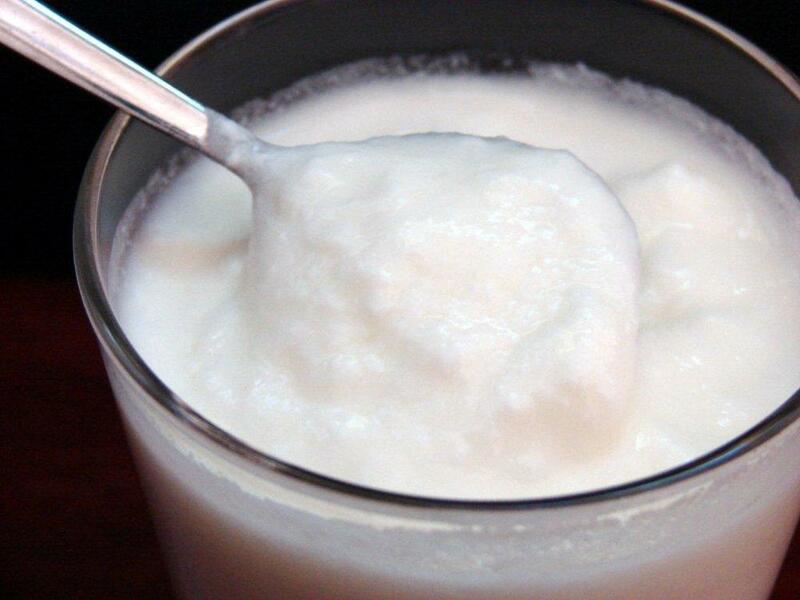 Yogurt - Plain, Vanilla, Strawberry: Our Tuscan-style yogurt is made with fresh milk, probiotic cultures and nothing more. The milk is unhomogenized, meaning you will find a small layer of cream on top. Available in: Plain (whole milk), Vanilla (low-fat) and Strawberry (low-fat). Crescendo: This specialty cheese is our version of Stracchino di Crescenza. The Northern Italian recipe yields authentic tangy flavor with soft creamy texture. We make it in small batches by hand, so there's limited quantity. We've won a few blue ribbons with this gorgeous rindless cheese. Basket Cheese: This Italian specialty comes out only with the daffodils in Spring. Use it to make PizzaGaina or pair with olive oil and fresh bread. It's a hard-to-find vintage cheese with much versatility. Meet the family (starting at top lefthand corner): Angelito Herb & Garlic, Salty Sea, Yogurt, Divine Providence, Pirate Spread, Queso Blanco, Atwells Gold, Angelito Jalapeno, Fresh Mozzarella, Smoked Mozzarella. 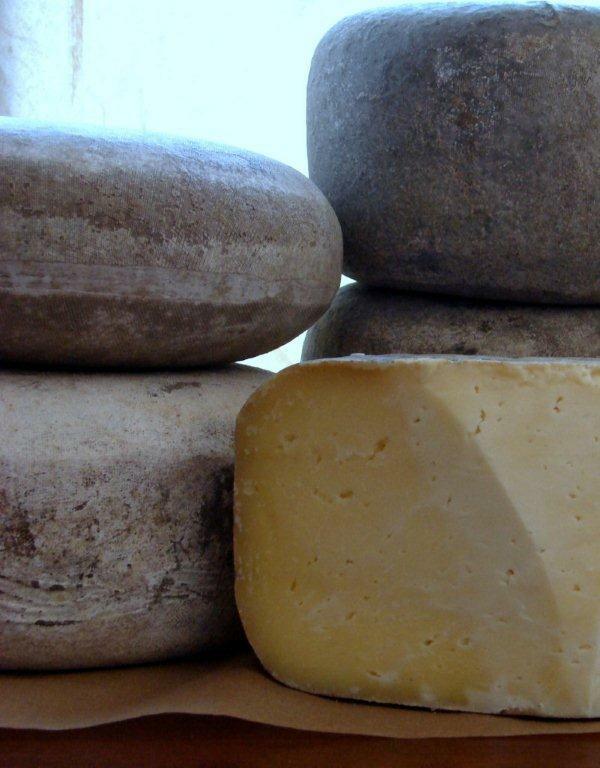 Enjoy our cheeses soon after purchasing--no need to 'age' them. Store cheeses at proper refrigeration temperatures for longest shelf life. Warm cheeses (but not the yogurt) to room temperature before serving. Pair our cheese with anything and everything! To find the nearest retail location, just email us or click on the Markets page above.